With the Government heading towards the postponed meaningful vote on the withdrawal agreement in the next two weeks it seems clear that Mrs May has not got the support to get it through. Jacob Rees-Mogg and other leading Brexiteer MPs' intention to vote against it along with the opposition of the DUP, Labour, the SNP, Lib Dems and a hotchpotch group of Tory Remainers means there is virtually no chance of success. The only thing that could have saved the deal was an epiphany of realism in Brussels and a willingness to time limit the Northern Ireland backstop but that does not appear to be forthcoming. Theresa May postponed the vote from just before Christmas but there seems to be no avoiding it now, the question is: what will happen next? Technically, the Government has to make a statement within a fortnight of defeat and come forward with a neutral motion three months later for no deal. This can be amended by Parliament and Tory Remainers along with Labour, the SNP and Lib Dems seem likely to get together to try to force a second referendum to reverse Brexit. Even if no-deal goes ahead - which appears unlikely given the Parliamentary arithmetic - then the Government has to pass a series of bills to legislate for departure from the EU. Each one of these can be amended by Remainers and Labour. It is possible that the Government will pursue a managed no-deal which will involve an offer to pay the EU money to give the UK the transition period to get the minimal agreements in place on issues like border control, aeroplane routes and medication. But if Mrs May loses the meaningful vote by more than 200, which seems likely, her government could face a motion of no confidence tabled by Labour. She may also decide to resign or she could repeat her high-risk strategy of 2017 and call a snap general election which Labour is likely to back. 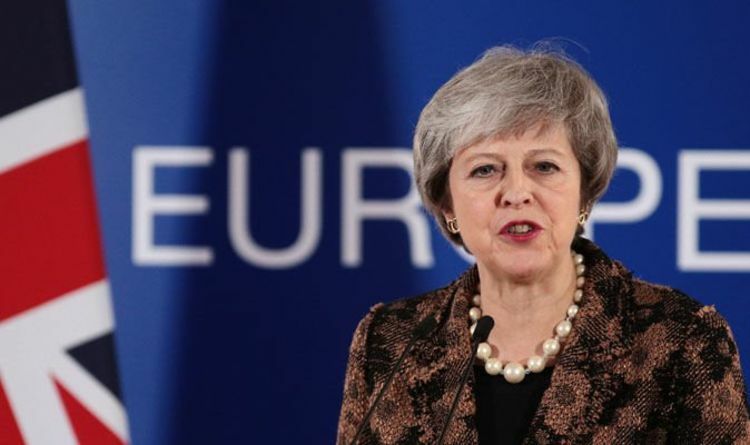 Whatever transpires Britain is facing its greatest political uncertainty since the Second World War and with continued pressure from the Remainer elites in Parliament, business and the public sector it is far from certain that Brexit will go ahead.